Life under the media microscope can be grueling. With paparazzi lurking around and fans clamoring for attention, it can be tough to maintain perspective about what’s real and what matters. But Ben Affleck’s current love, Lindsay Shookus, is talking about her new life in the spotlight, and it sounds like this woman has a good head on her shoulders. Shookus spoke to Elle recently in what could be called a “rare interview” considering how infrequently she gives big interviews like this. She told the publication she finds all the attention kind of entertaining. That’s a healthy outlook for someone dating such a high-profile star like Affleck. But the actor isn’t Shookus’ first brush with fame. As a Saturday Night Live producer and after working on 30 Rock, she’s more than familiar with the circus that can accompany huge stars. Shookus and Affleck went public with their relationship last summer, soon after Affleck and Jennifer Garner filed for divorce. 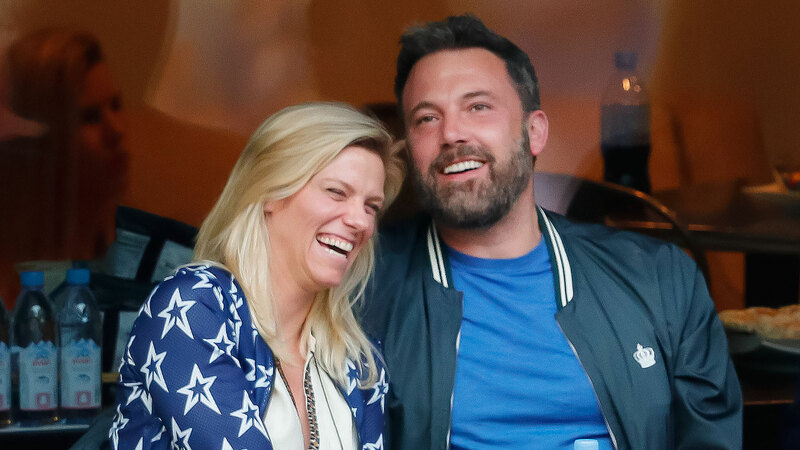 A source close to Affleck told Us Weekly that he and Shookus had actually been dating for several years at that point and were perhaps even embroiled in an affair while he was still married. Shookus was also previously married to Kevin Miller, an SNL coworker with whom she shares a daughter. She’s apparently always been fiercely protective of her privacy — she doesn’t have any social media accounts — and rarely discusses her relationship with Affleck. For her part, Shookus told Elle she’s recently been intent on focusing on herself. Sounds like the kind of attitude that’s healthy to have regardless of someone’s celebrity status. And for that, we applaud Shookus.